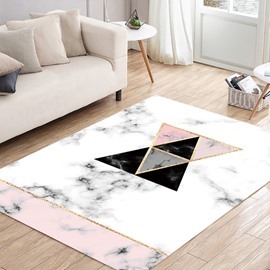 Adding a area rug to your home,create a living zone or simply hide an unsightly stain or blemish. 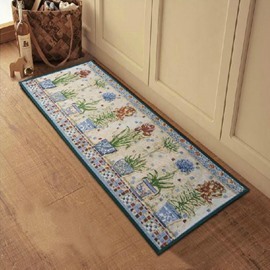 Fresh country style flower prints design.This area rug is warm and water absorption. 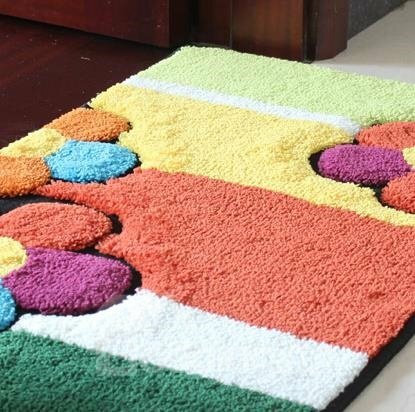 The surface of rug is thick. It not only can absorb the dust and water but also can resist skid. 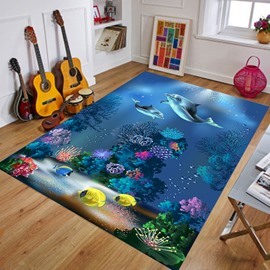 Perfect goods for home decoration. 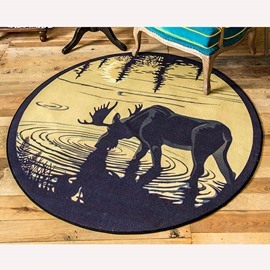 It can be washed by hand or machine. 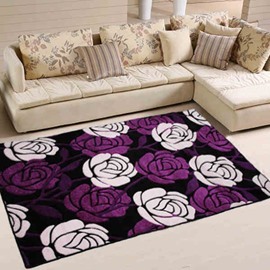 Very nice rug so so soft and the price is just right,beautiful flowers pattern,thank you so very much.Very happy with product.Great quality.Would recomend to anyone. Very plush and soft to walk on.Perfect size and color is exactly what I expected. 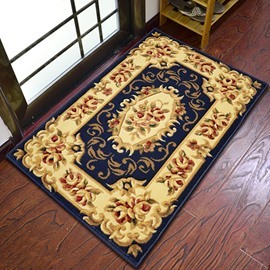 Sheds a little at first but stops after vacuuming a couple times.Wonderful rug!Came quickly and wrapped nicely too. 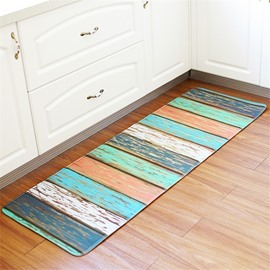 I'm very happy with this rug.Just like the title says soft and cozy on your feet.Green color matches what is show pictures.Rug came so much faster than expected! 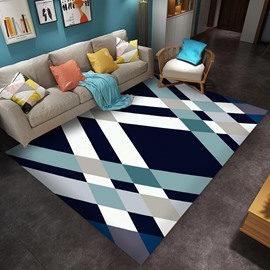 I bought this rug based on the reviews,and what appears to be a good value.This rug is as good as advertised.The color is accurate,as presented in the photo.It arrived from the seller very well packaged. 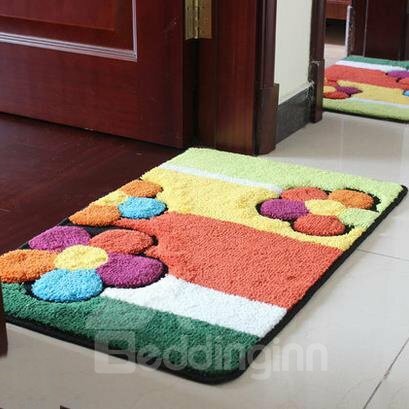 Nice doormat. I love its colorfulness.